We visited Philladelphia right before Christmas and it was the great idea because not only I didn't have to hear how "bored" my daughter was at home, but we really enjoyed our time. We arrived at noon, checked in the hotel in downtown Philadelphia and then went to The Academy of Natural Sciences of Drexel University. During our visit, the museum was not crowdy at all, they didn't have their own parking so we had to find a parking garage nearby and park the car there. 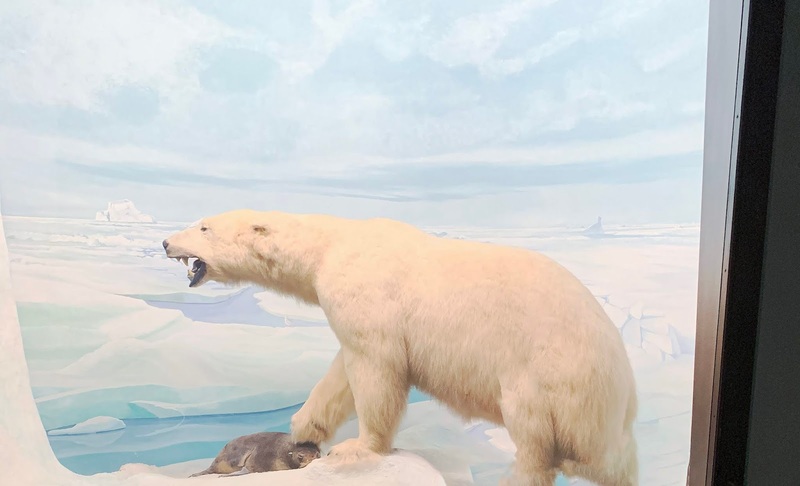 My 7 years old daughter loved almost every exhibit in the museum: the dioramas were very impressive __ these displays featured bears, mountain sheep, gorillas, antelopes, zebras and many others, often capturing dramatic moments. We had an opportunity to experience these magnificent animals up close. Another exhibit we loved was Butterflies. When we walked in this exhibit, we thought we were in a tropical garden filled with colorful plants and live butterflies from Central and South America, Africa and Asia. As we learned, they have at the excibit from 60 to 150 butterflies every single day. These butterflies generally live for about two weeks, and every week, they get new butterflies from all around the world. We got a chance to see and touch a snake and also, an awl that was quite interesting. 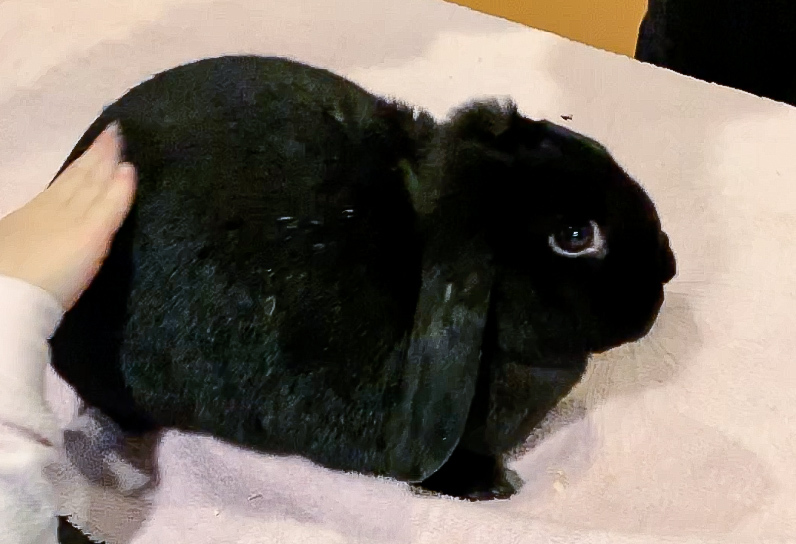 Dinosaur Hall was also fun but the best part of our visit for my daughter was Outside In excinbit where she got an opportunity to pet the cutest bunny ever. So, if you to visit Philadelphia with kids, you may stop by at this museum, I'm sure your kids will love it too. This bunny is too cute. One of my friends has two bunnies as pets. They're adorable! What a cool place to visit! That bunny is too cute. I think I went here when I was younger! That bunny does look cute. If I ever visit Philadelphia, The Academy of Natural Species will be one of my stops for sure. I love learning more about animals. Polar bears in particular are very interesting animals. This sounds like such a great place to visit. Especially for kids. They just love anything that has animals involved! Me too, I love animals. This is super beautiful ! This looks and sounds great hun! Looks so fun Nina! Museums especially art ones are one of my favorite past times in Los Angeles. This would totally be great with kids for sure!! Wow, such a fabulous place, it reunites beauty, science and history. Wow, seems to be a fantastic museum! What a lovely museum, great post. Museums are the best places. My son loves when we visit. Such a cool and educational place, definitely great for kids. I've never been there but it looks like so much fun! This sounds like such a wonderful place to visit ! This looks like such a fun place! I would definitely love to visit next time I'm in Philadelphia!